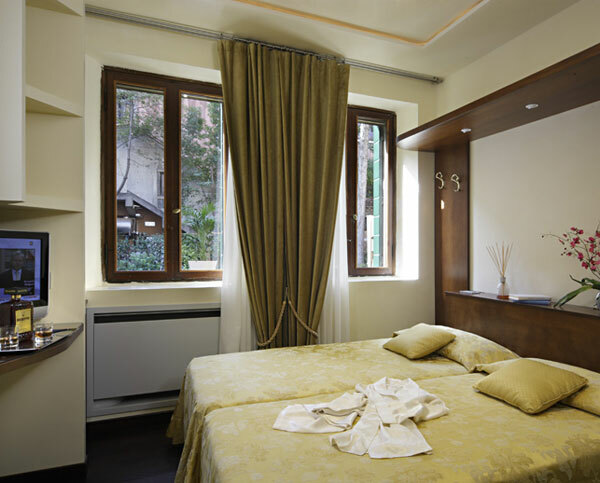 This ancient convent, shelter and place of worship for Carmelite monks, has been converted into a romantic and charming 3-star hotel in Venice, preserving all its natural allure and hospitality. 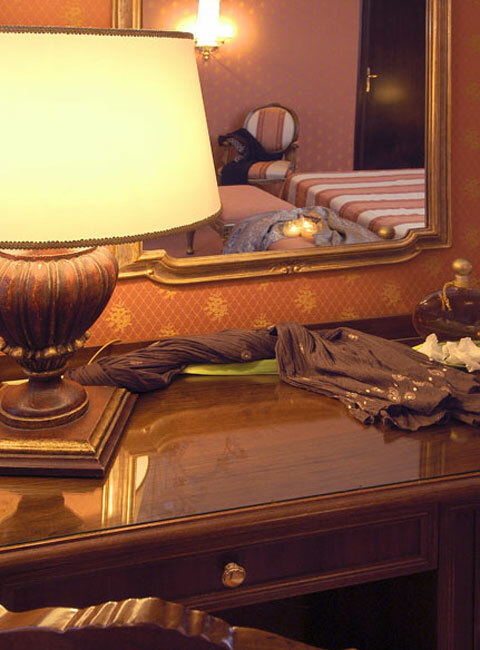 A quality, the latter, that Hotel Abbazia provides with meticulous care. The hotel upholds superior level amenities and services: private baths, hairdryers, air conditioning/heating, telephone, ADSL internet access, safe, satellite TV, alarm clock, mini-bar. 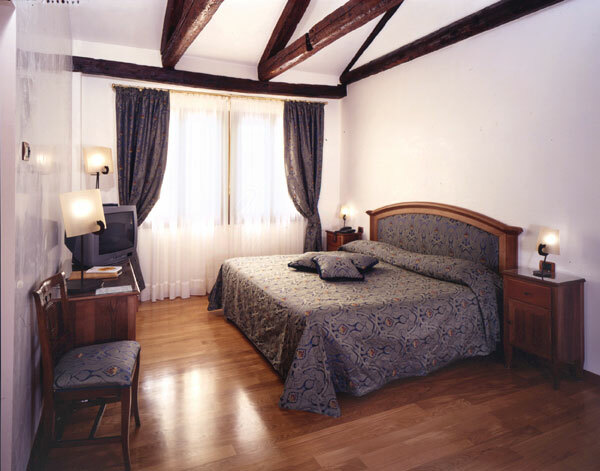 The recently renovated rooms at the Hotel Abbazia are all smoke-free. 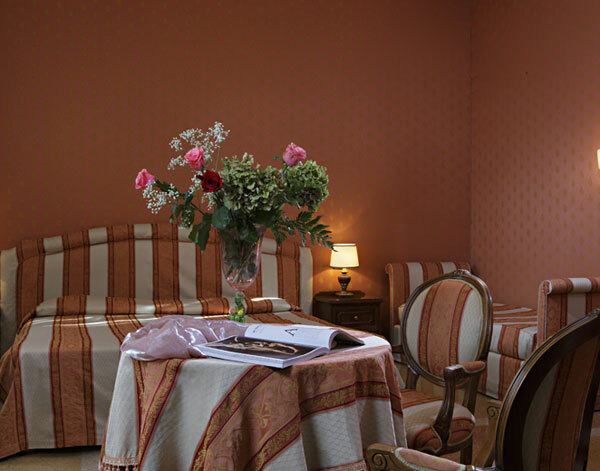 The rooms' charm is enhanced by the delightful internal garden where hotel guests can smoke. Breakfast is also served in this garden in the summer. : for a convenient stay and convenient services. : if you're looking for more space and you appreciate fine furnishings. : luxurious, large and refined for up to 5 guests in total comfort.